Last Monday night, a 48-year-old pilgrim of German nationality was found face down at Burguete as he walked along the Camino de Santiago. The pilgrim was spotted at 10.22 PM yesterday by a driver who alerted emergency services that a pedestrian was lying with the backpack on the N-135 (Pamplona-France); until the km 43, place where it was located, a citizen security patrol of the Naval Police took place next to a doctor of guard who could do nothing for the life of the pilgrim. After attempting to revive the pedestrian emergency services, the judicial death of the pilgrim was decreed by moving the body to the Institute of Legal Medicine of Pamplona and after inspecting the agents the place of the events where the pilgrim was found. The results of the autopsy are now awaited in order to know what could have caused the death of this German citizen who traveled the French Way. 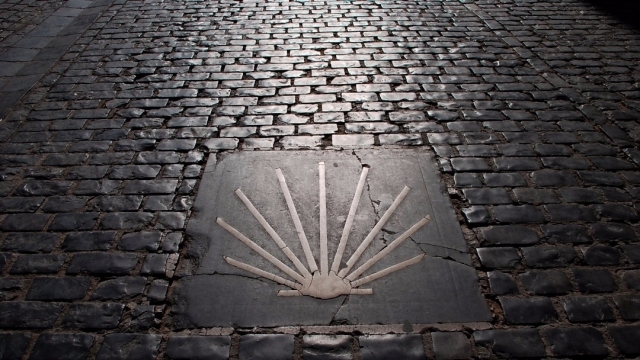 Report Anonymous pilgrims: How did a child lived the Camino de Santiago 25 years ago?